Root vegetables are one of the perfect winter foods. 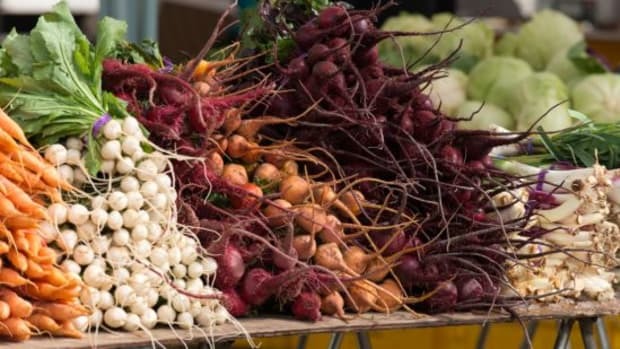 At first glance, there may seem to be nothing too special about them, but inside these little packages, root vegetables are full of natural sugars and flavors. 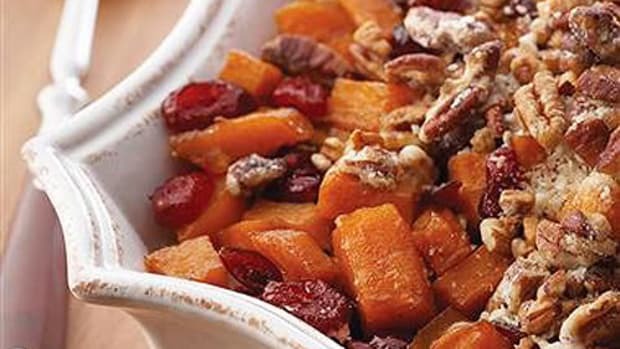 An inexpensive treat, root vegetable recipes are perfect for gracing your Meatless Monday table. Some root vegetables are more common than others. 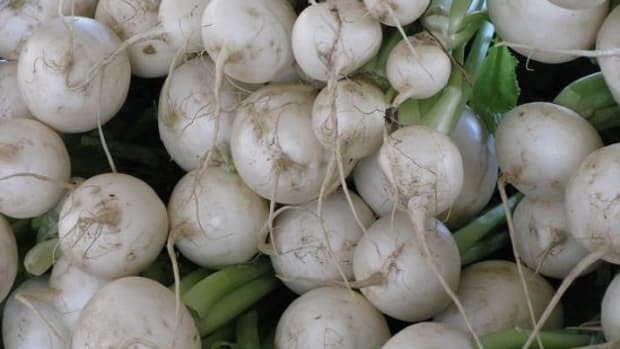 In France, a tradition of calling certain members of this group "forgotten vegetables" has begun; forgotten vegetables or légumes oubliés include turnips, parsnips, Jerusalem artichokes and rutabaga. 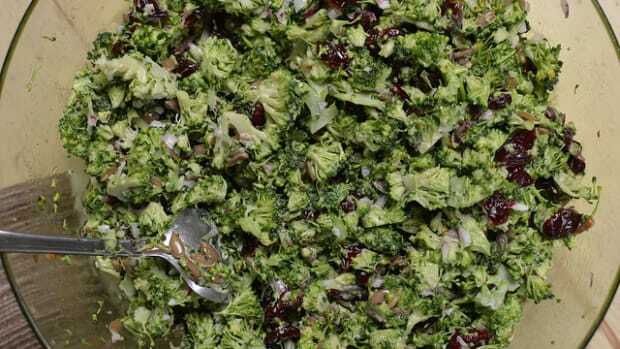 Here are some of our favorite ways to use these oft-neglected veggies in a Meatless Monday meal. 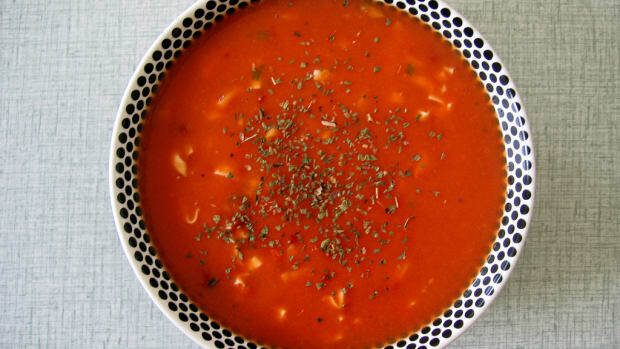 One of the most common ways to use root vegetables in a recipe is in a soup. 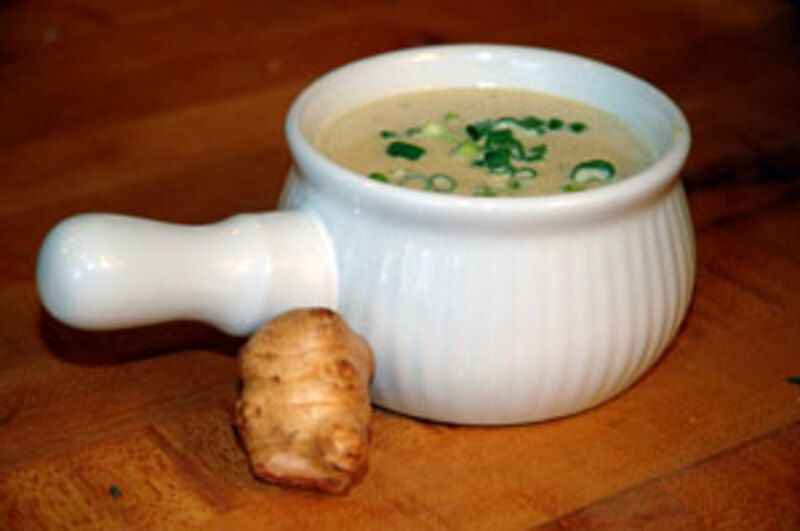 Most root veggies turn into positively perfect creamy soups, like this parsnip and chestnut soup. This creamy soup (pictured top) is full of the nutmeg-like flavor of parsnips and the natural sweet richness of chestnuts. Apples play a role to bring in a touch more sweetness, and the soup gets a rich finishing touch with liquid cream. Heavenly! 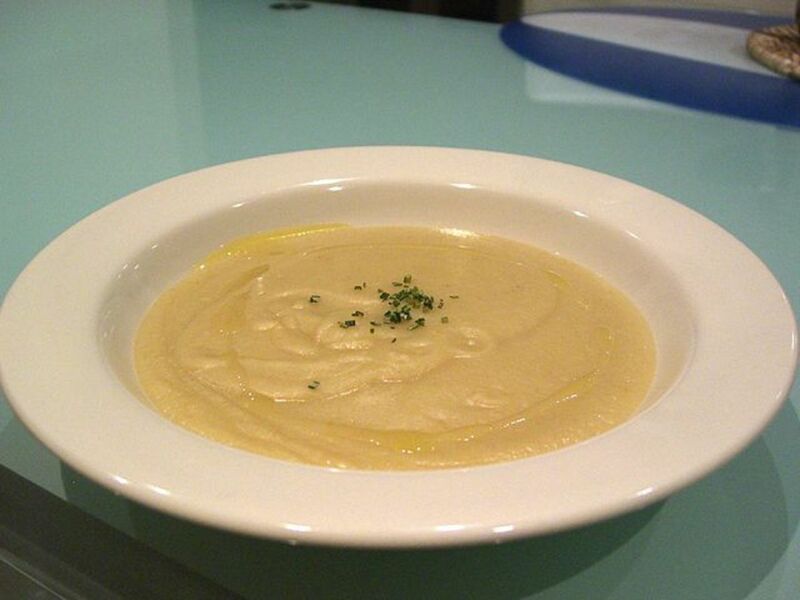 Our Jerusalem artichoke soup recipe is delicious as well! Jerusalem artichokes are actually a tuber, not a root veggie, but they go into the "forgotten vegetables" category, which is a real shame! 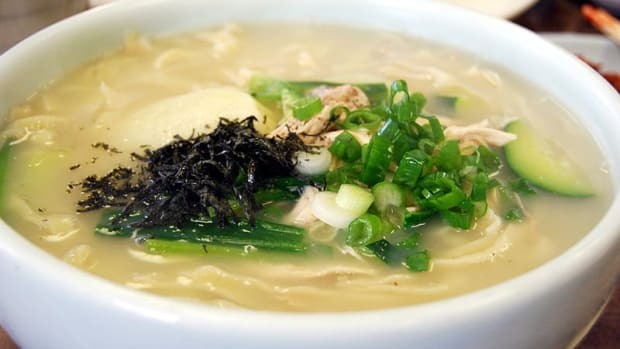 In this soup, a variety of alliums brings out the delicate flavor of the tuber, which is pureed in a soup and garnished with green onions. 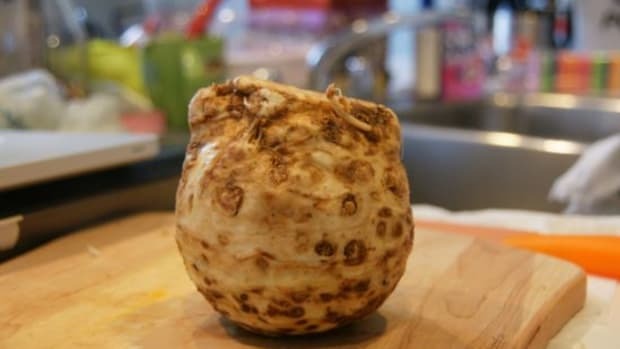 The actual root isn&apos;t the only part of a turnip you can use. Turnip leaves make a tasty turnip green pesto that can be paired with loads of dishes. 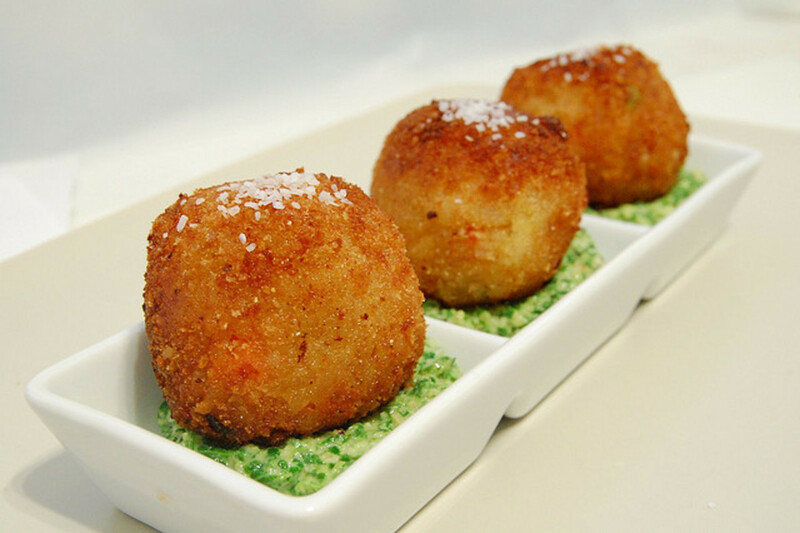 Atop pasta like a traditional pesto, as a dip with chips, crudités or bread, or even as a base for tasty arancini. The sky&apos;s the limit! 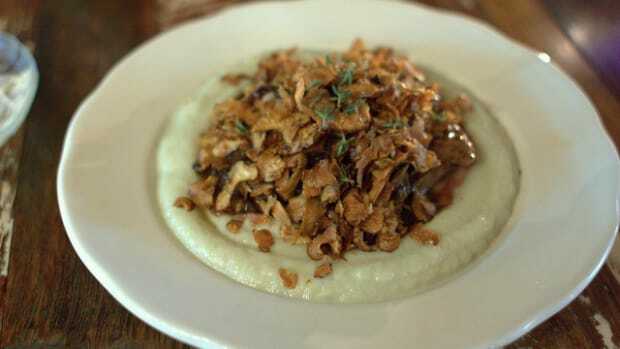 Bring out the best in rutabaga with a simple recipe that highlights its natural flavors. 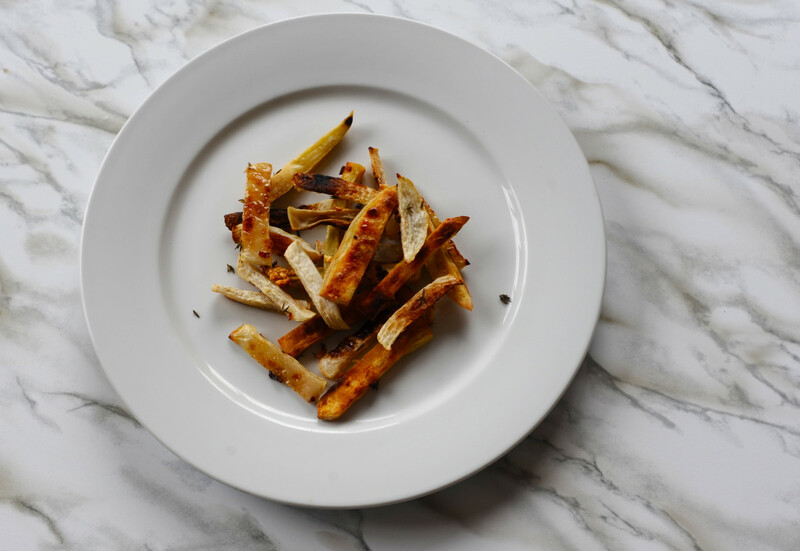 This roasted rutabaga recipe pairs both rutabaga and turnip with a simple combination of olive oil, salt and thyme. A touch of garlic, and this dish is done: ready to be enjoyed on your Meatless Monday table!